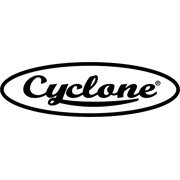 Cyclone aluminium insect screening products are precision woven, using the highest quality materials, for consistent reliability and lasting performance. It is ideal for windows and doors where extra strength and impressive visibility through the screen are required. 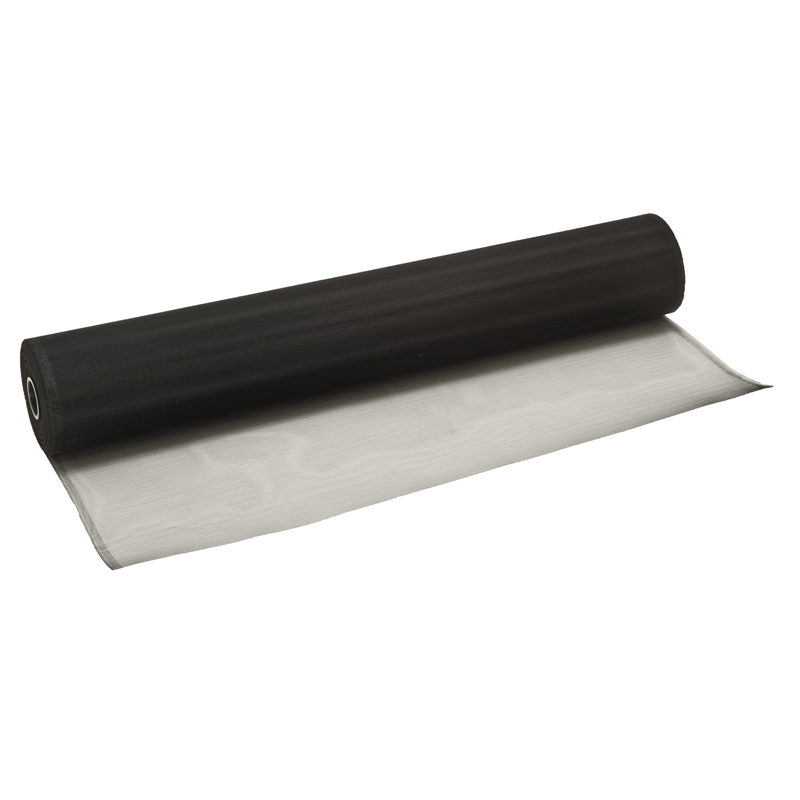 The aluminium is powder coated in a charcoal finish to minimise glare.